A lovely introduction to the events of the First Easter for children. Who told people that God loved them? Who died on a cross? What happened on the First Easter Day? Find out the answers by reading these timeless stories from the Bible, and learn about the God who made you and me and all the world. 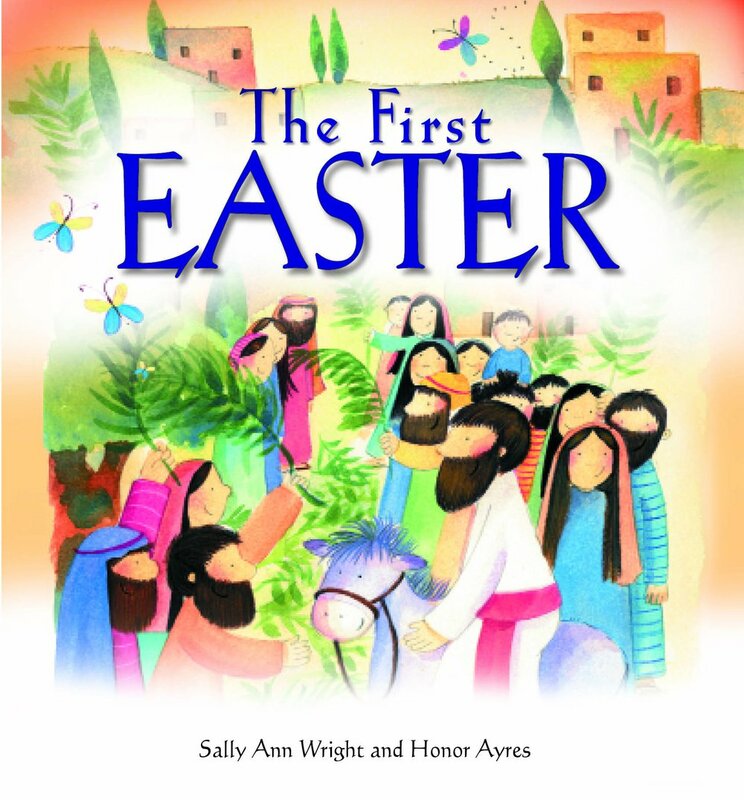 The First Easter by Sally Ann Wright was published by Authentic Media in January 2019 and is our 439th best seller. 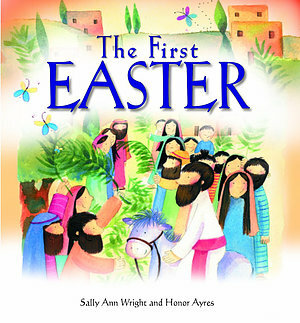 The ISBN for The First Easter is 9781788930505. Be the first to review The First Easter! Got a question? No problem! Just click here to ask us about The First Easter.